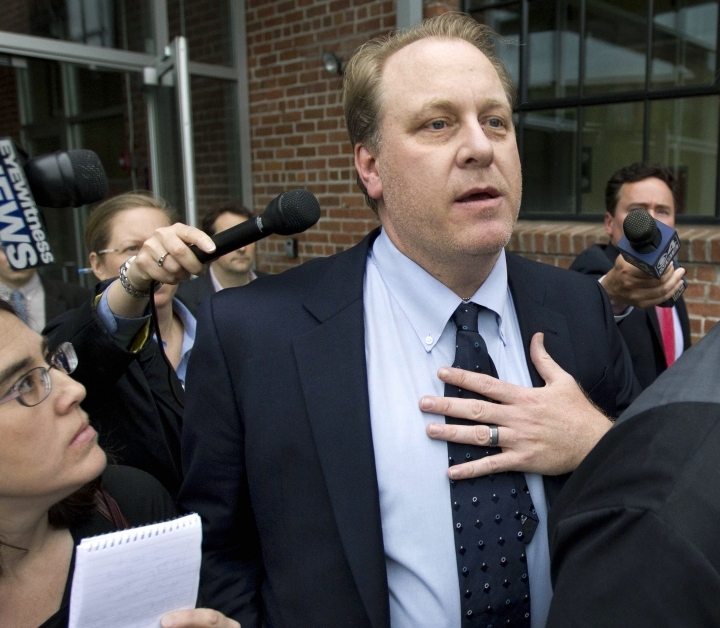 PROVIDENCE, R.I. — A federal judge has approved an agreement for Wells Fargo Securities to pay an $800,000 civil penalty to end a lawsuit by the U.S. Securities and Exchange Commission over Rhode Island's failed $75 million deal with former Boston Red Sox pitcher Curt Schilling's video game company, 38 Studios. The order entered Wednesday in U.S. District Court in Providence brings the yearslong legal battle over 38 Studios close to an end, although it's not completely over. A Wells Fargo employee who was the lead banker on the 38 Studios deal is the final remaining defendant, and plans to fight the case, his lawyer said. "We look forward to putting the matter behind us," Wells Fargo spokeswoman Ann Marie McDonald said. The state's economic development agency used bond funding to lure the company from Massachusetts to Rhode Island, where it went bankrupt. The SEC accused Wells Fargo and the economic development agency of making misleading statements when they offered the bonds. "The company chose to settle. He chooses to fight," Kelly said.